It’s been AGES since I last did one of this – in fact, just under two years. Time do do it again, I reckon. 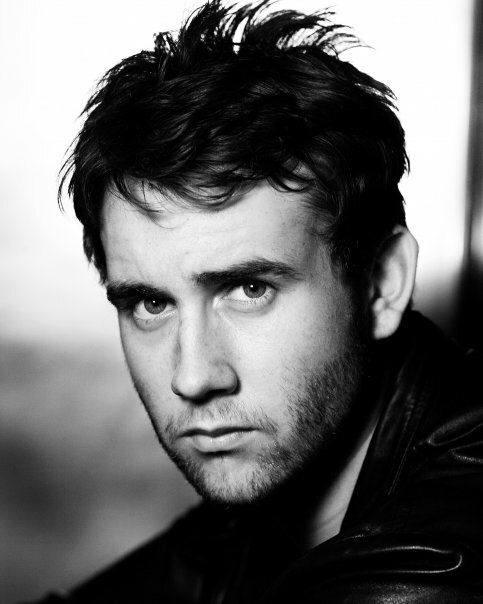 Could do posts about everyone in Harry Potter, but I’m going to start with someone who really has changed a LOT: Matthew Lewis, who played Neville Longbottom in the films. Neville’s a clumsy little loser, basically, who can’t even keep track of a pet toad. He’s bad at everything except Herbology, but he still manages to stand up to his friends and say enough is enough. A true Gryffindor, and we love him. A few years later, he’s still a bit goofy and everything, but he’s starting to change. Well done, sir! Really well done. Hope we’ll see more of you in times to come. Acting-wise, that is. May your career be long and fruitful. 4 Responses to "Now and Then: Matthew Lewis"
I liked how the movie made him a graceful dancer (he wasn’t in the book — I double checked). An improvement on Rowling. What I love about the third picture is that look of manliness paired with that incredible look of vulnerability … while at the same time, strength. It’s mesmerising.